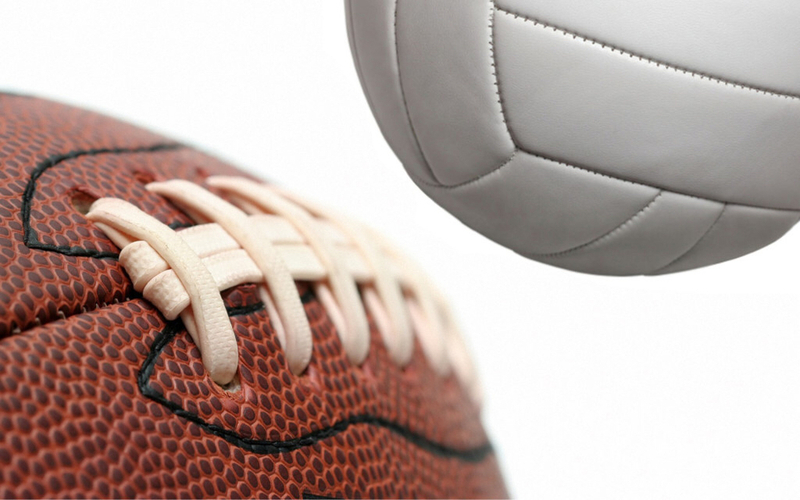 Many of our fall sports home schedule begins today with Volleyball taking on Rose Bud and Tennis taking on Mtn View. Friday night our Sr Football season begins with a home game against Brookland. We will have a special ring ceremony at halftime of that game honoring our track relay team from last spring that won State in the 4x100. Come support all of our Raider teams this fall!! !